Liverpool’s former assistant manager Zeljko Buvac may become the next boss of Fenerbahce, should Philipp Cocu lose his job. 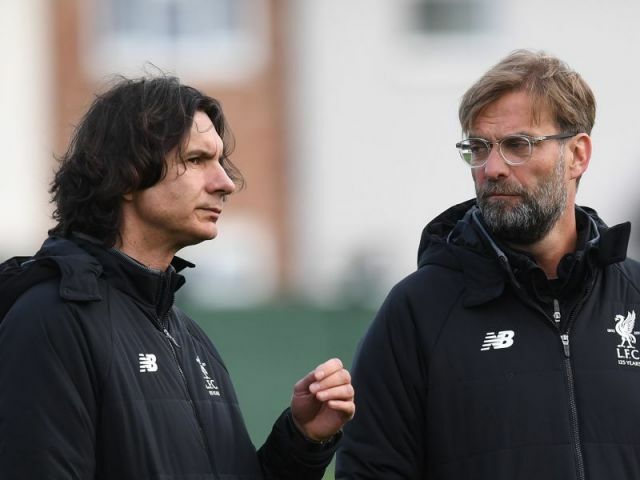 Turkish Football translate a report by Milliyet which suggests Buvac is at the top of a shortlist of potential replacements. The Serbian hasn’t had a job since leaving Liverpool in bizarre circumstances last season. Just before our Champions League semi-final with AS Roma, the club announced he had exited temporarily, although no reason was given. With Pep Lijnders very much Klopp’s no.2 now, it looks like Buvac’s departure was in fact permanent. Klopp is happy with his backroom staff, which now includes a specialist throw-in coach and another goalkeeping expert to help John Achterberg. Hopefully, the coaches can get the team back on track this weekend, with Liverpool hosting Manchester City at Anfield. A win will see us top the Premier League table ahead of the international break and get one over our biggest rivals. We’ve now not won in three games, so it’s about time our forwards started finishing their chances.